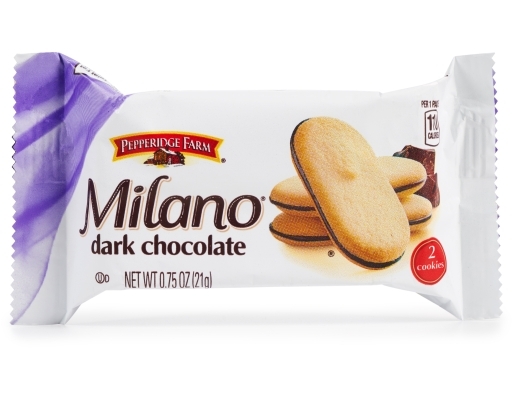 Ah the classic Milano cookie. Both simple and elegant. 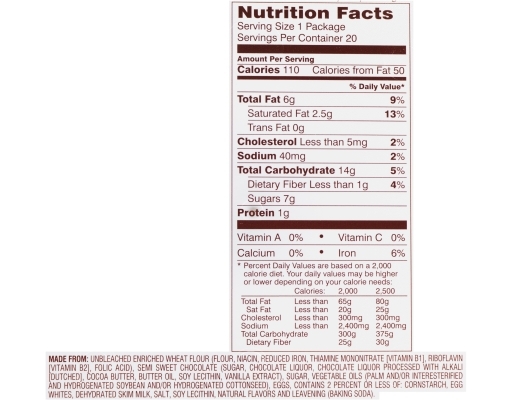 Pepperidge Farm's Milano cookies are the perfect balance of rich, dark chocolate sandwiched between two irresistible cookies. 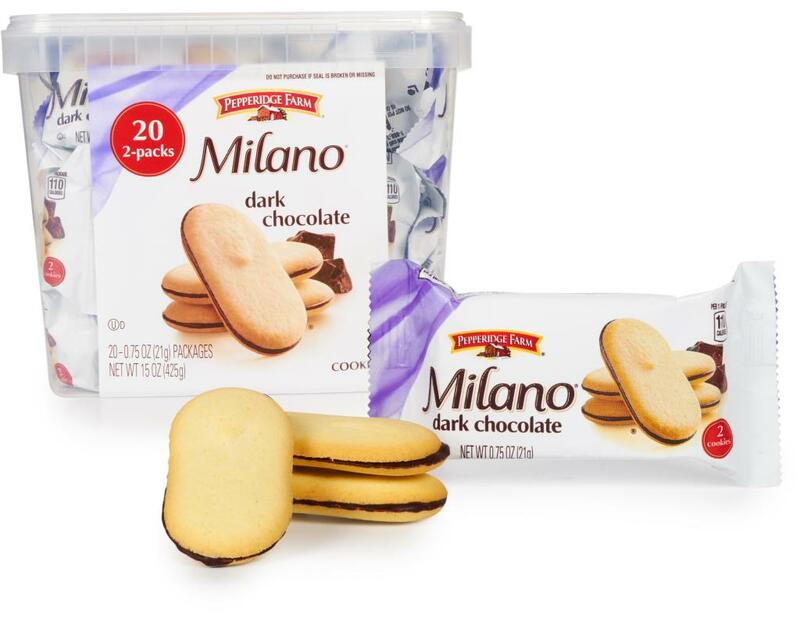 a true snacking classic. 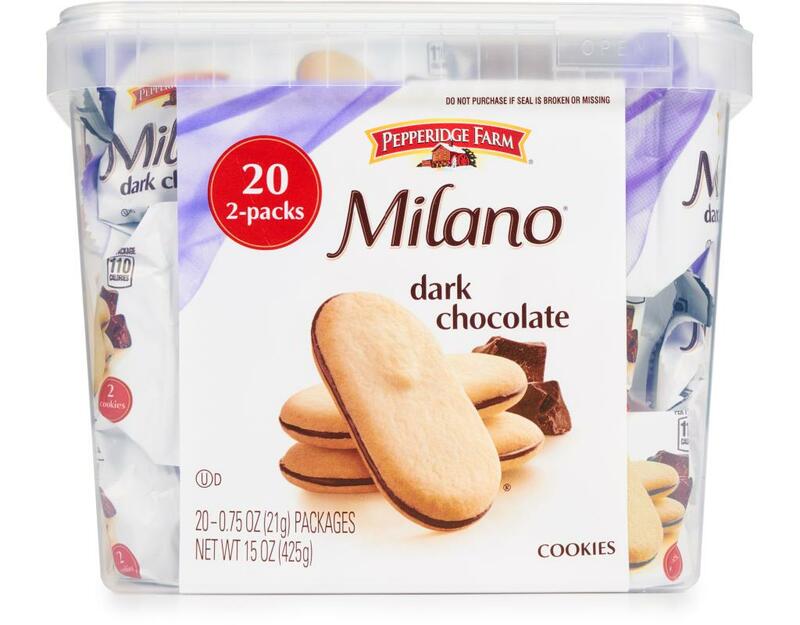 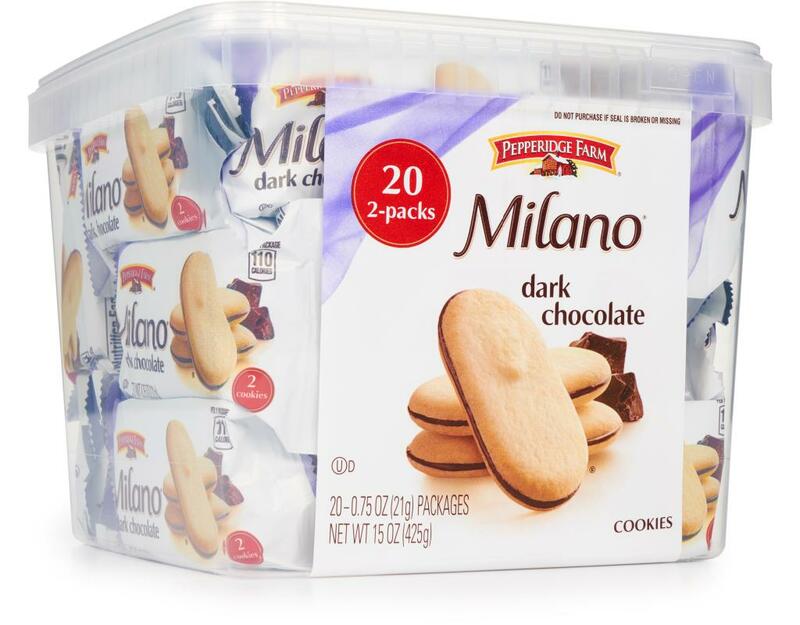 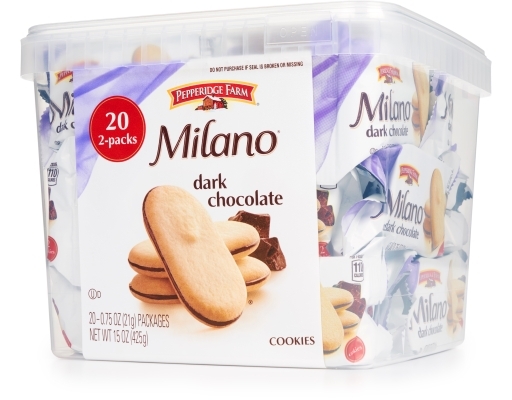 With these convenient to-go packs, you can bring these luxurious Dark Chocolate Milanos with you wherever you go. 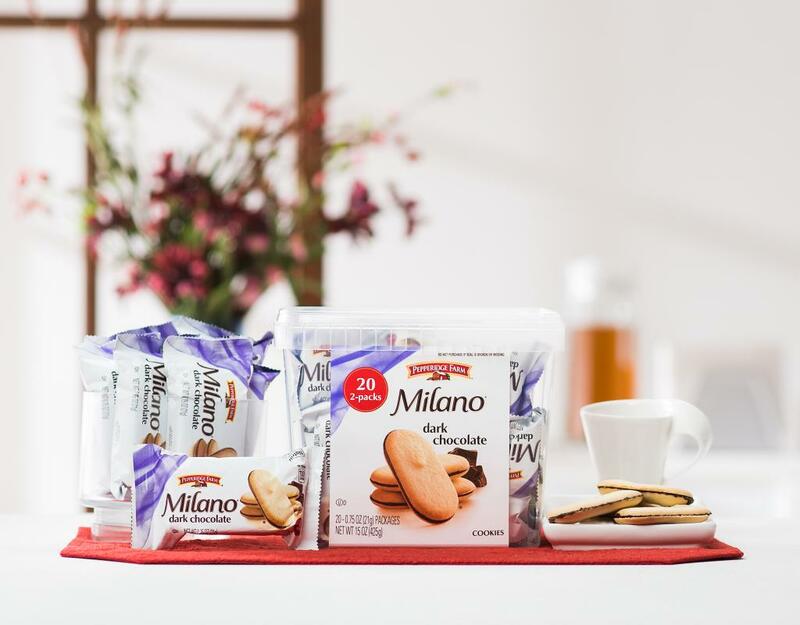 Snack classy with Milano, the cookie for adults.